Campers welcome at De Robbenjager! 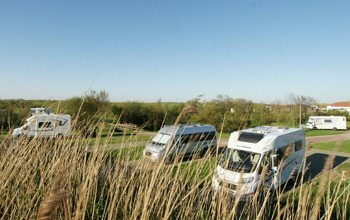 Ever more and more individuals opt for a camper for holiday camping, but by no means are campers always allowed on site. 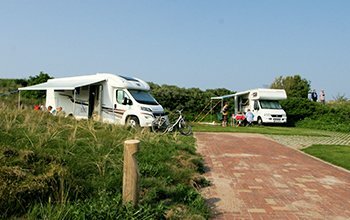 Camping along public roads is not permitted on Texel and many campsites are not equipped to handle large camping vehicles. 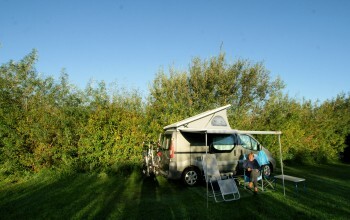 At De Robbenjager, campers are welcome. Even the larger campers get a nice spot and can maneuver easily to and fro. Reservations guarantee you a spot! The camping spots are readily accessible by way of hardened pathways in the campsite.